Private developer Toga has received approval to amend planning controls for its redevelopment of the Surry Hills Shopping Village. 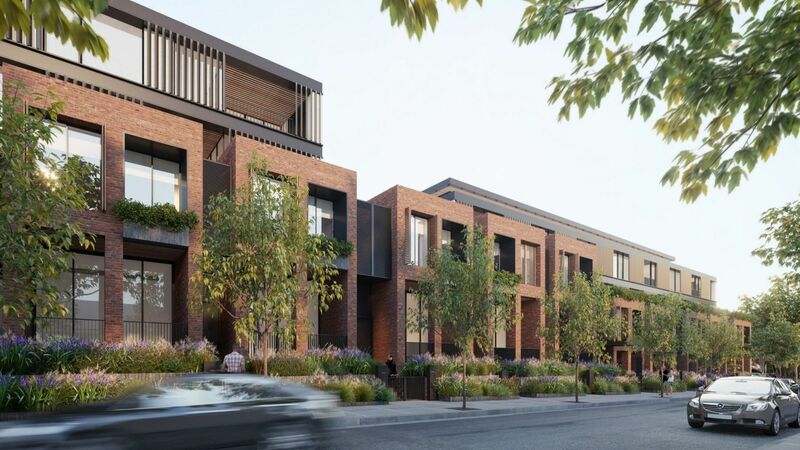 The redevelopment includes the addition of 170 apartments and more than 9000sq m of commercial space, with the developer promising to create more public space and a new pedestrian laneway. The City of Sydney unanimously endorsed Toga's Shopping Village planning proposal in July 2017. The NSW state government still has to give their approval for the $100 million plan. 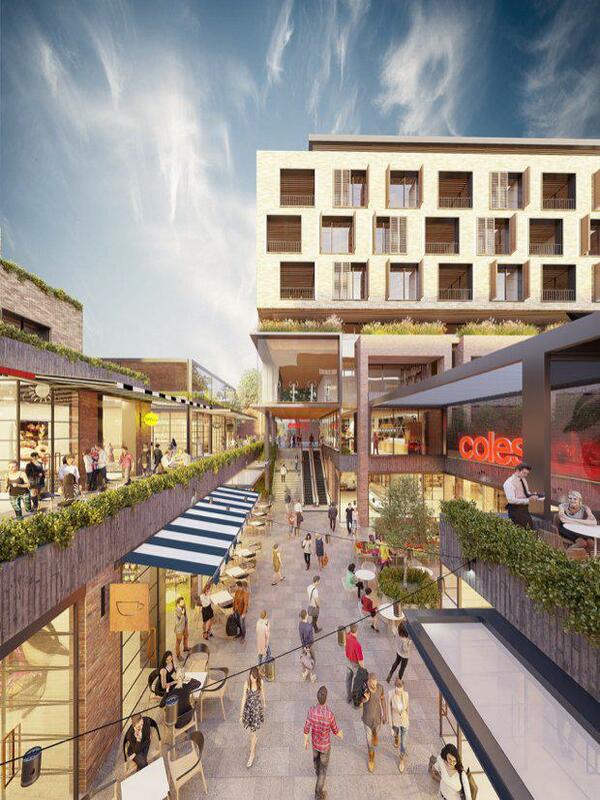 "This proposed redevelopment will improve the design of the shopping village, and changes in building height will provide essential open space for the growing numbers of people living and working in the area,” Lord Mayor Clover Moore said. Toga will be conducting a design competition for the development of residential apartments and a commercial and retail centre. “Surry Hills Shopping Village will be rejuvenated into a lively destination attracting local residents and visitors to its thriving retail scene and pedestrian-friendly configuration,” Perilli said. Surry Hills Shopping Village is located less than two kilometres from Moore Park, less than two kilometres from Central Station and 700 metres from the new Sydney Light Rail stop - set to operate from 2019. The planning proposal outlines the benefits of increasing maximum building height control including the provision of new public open space in the south west corner of the site; a new through-site link for pedestrian use; the improved mix of retail, commercial and residential uses; residential uses to laneway and Marriott Street; and the new nine-metre wide laneway will provide increased permeability and improve access to the retail services for pedestrians and cyclists travelling from the south and west. The existing Coles supermarket would anchor the new full-range supermarket on the rebuilt site. The City of Sydney will work with the state government to finalise the planning proposal and new planning controls for the 12,244-square-metre site.